+ Where can I access the beach? For a complete list of public access points, including parking information, click here. + Are beach wheelchairs available? Yes. Beach wheelchairs are available at no charge on a first come first serve basis and may be checked out from 8:00 am until 4:30 pm daily. Wheelchairs can be picked up and returned at the Ocean Isle Beach Planning and Inspections Department located at 3 West Third Street. On weekends and holidays, the beach wheelchairs can be picked up at the Ocean Isle Beach Police Department located at 2 West Third Street. Please be advised the beach wheelchairs are large items and will not fit in a car or a small SUV. Dimensions are 36′′ wide, 49 ”long, and 48′′ tall. 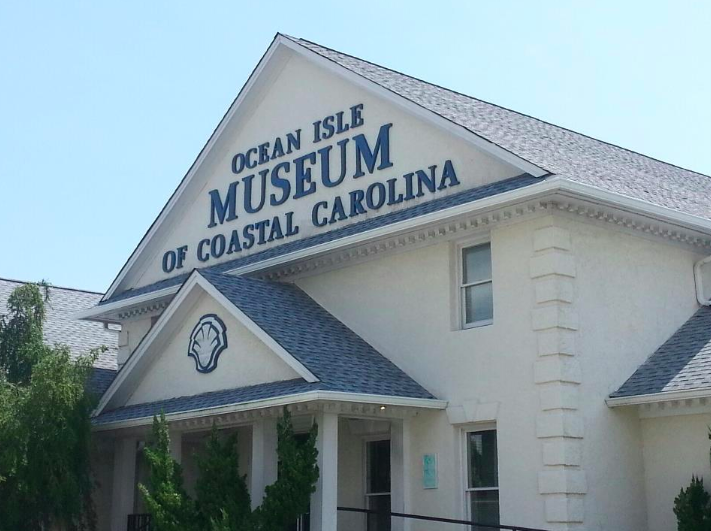 For any additional information contact the Ocean Isle Beach Planning and Inspections Department on weekdays at (910) 579- 3469 or on weekends at (910) 579-4221. View a list of handicapped beach access points here. + Are canopies allowed on the beach? No. Absolutely no cabanas, canopies, tents, or awnings are allowed on the beach at any time. + What about umbrellas or infant pop-up tents? As long as they are smaller than 46”L x 36”D x 36”H, they are permitted on the beach. + Can I get married on the beach? Of course! There are several local ministers who perform ceremonies on the beach. View them, plus more information, here .